Welcome to Marian Anderson String Quartet! 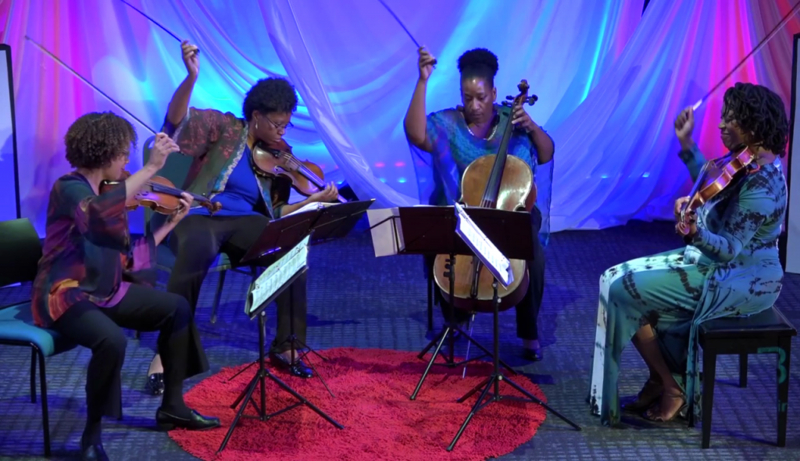 Here is YouTube video of the Marian Anderson String Quartet’s appearance at TEDxBlinnCollege, June 24, 2016! A photo from the MASQ appearance at TEDxBlinnCollege, June 2014. Also, here is the Austin Chronicle’s review of the Marian Anderson String Quartet’s July 10, 2016 performance at the Austin Chamber Music Festival. The Quartet is currently Quartet in Residence at Blinn College and recently founded the Marian Anderson String Quartet Community Music School, a non-profit organization in Bryan, Texas.